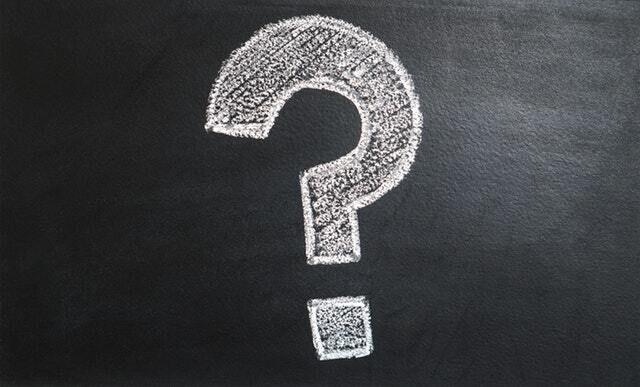 What Is An Intranet And Why Do You Need It? 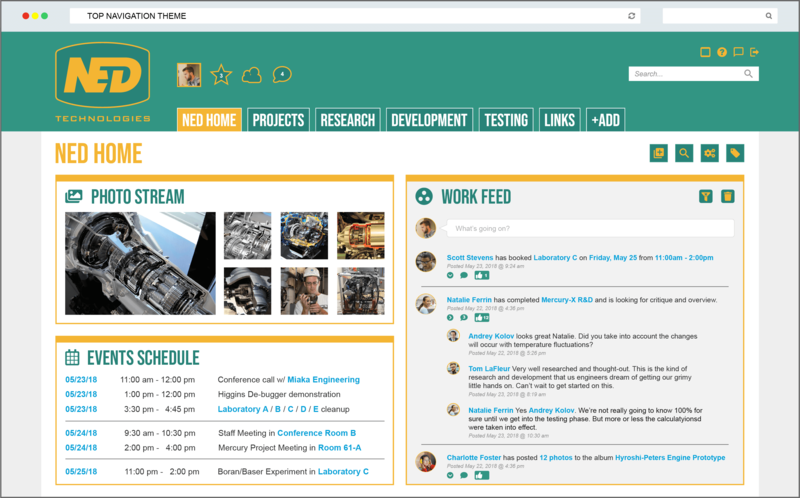 Traditionally an intranet was a network that connected organizations and primarily enabled internal communications. In it’s first inception was it typically used to push down communications from upper management. Modern intranets have evolved to incorporate more social aspects and allow communication and collaboration from multiple stakeholders across the organizational hierarchy. It also previously acted mostly as a knowledge base repository, often times one that was cumbersome to navigate and find pertinent information. This is why powerful search functionality and simplicity in the user experience design is a critical element to look for when evaluating intranet software. So what type of things might a modern intranet do? Firstly, you can achieve all of the same objectives as a traditional intranet, and then some. With advent of the social web came the social intranet, and a shift in culture, which has been reflected in many of the changes, offering more open communication and collaboration. Additionally, once of the core benefits of an intranet is the idea of having a “one-stop-shop” for all your digital assets, and saving the time spent switching between applications. Even when instances of a dreaded “legacy software” is used across an organization, some intranets will offer a solution to integrate these, such as Noodle with it’s external link application. At it’s most basic function, an intranet was used for communication, therefore this should be engrained within the entire solution. 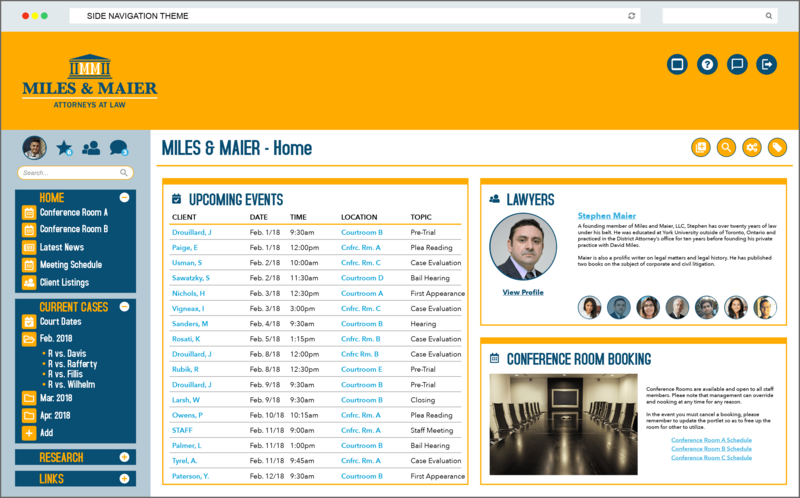 While, traditionally these were one way communications through static pages, today, intranets have multiple applications that can be used for communication. Noodle, for instance, has the instant messaging application, conference room application, video conferencing, discussion forums, question manager application, and more. Each one serving a different purpose, such as real time communication with instant messaging, or a bulletin style discussion forum. Most intranets today have the ability to store and share documents for collaboration with other employees. The interface and the storage can vary, but the end result is the ability to create, and share documents. 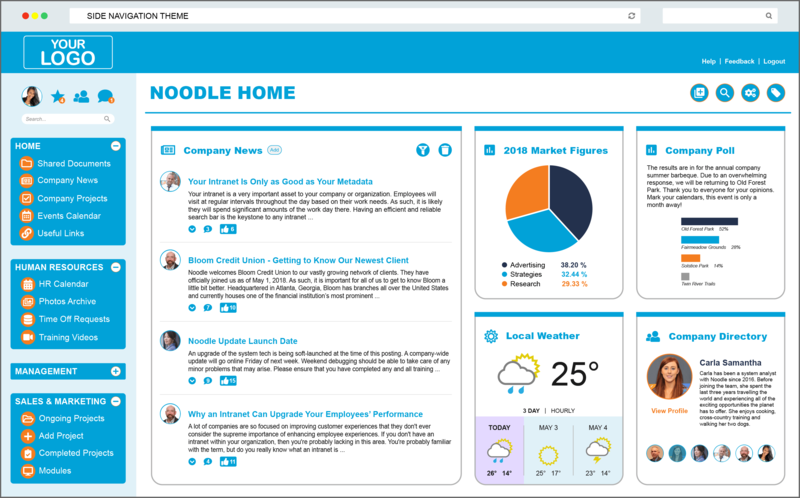 Some intranets, such as Noodle, have the ability to save and restore previous versions of documents, as well as the ability to tag, or check out items for editing. Learn more about Noodle’s document management capability here. 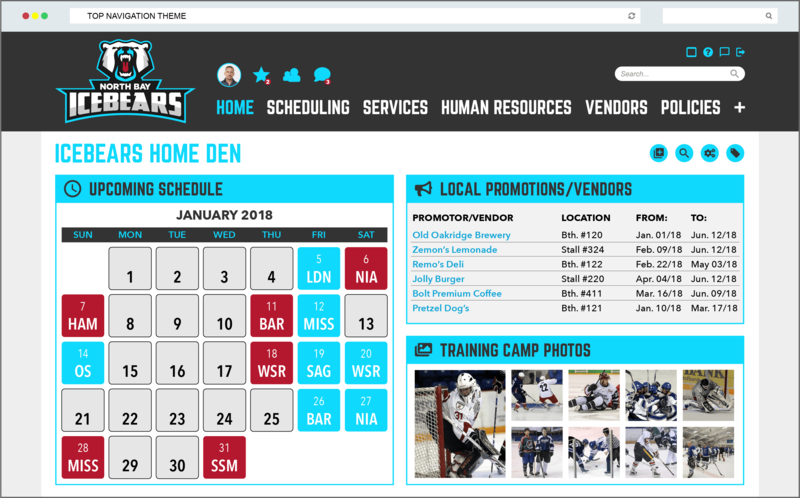 Intranets tackle the problem of disorganized, and disconnected applications, so it is only natural that any intranet solution worth it’s salt has a calendar application for organizing your employees day to day schedule. With this application there should be no restriction on creating multiple calendars for different departments, teams, and individuals. Extra points for those that can connect to third party calendars (hint: Noodle Intranet). Some softwares have a project management component that will allow you to keep on top of multiple projects, by setting milestones and tracking progress. This application should have the ability to assign deadlines, and tasks to different users or teams. Often times these are in the form of Kanban Style columns, such as Noodle’s task manager application. 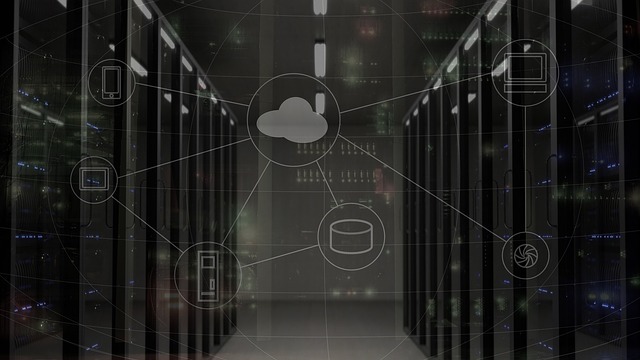 Along the lines of efficiency and enabling users to complete tasks, many sites have the ability to automate standard processes to save organizations’ time and therefore, money! Noodle’s workflow application allows users to create processes with predefined steps, such as approvals or actions like email notifications when a step is completed. Save valuable time spent doing day to day work, so your employee can focus on what matters most, building and growing your company. Again, with the advent of the social web, there has been a drive for companies to generate content and enable communication at all levels. Social profiles give users the ability to share their contact information, and expertise, while tying a person to their content. In turn, this encourages participation, as well as accountability. Employees can share statuses to let their colleagues know when they are out of the office, or they can share a relevant new article, or link. Along with these social profiles, there is often a status feed with the most recent activity. 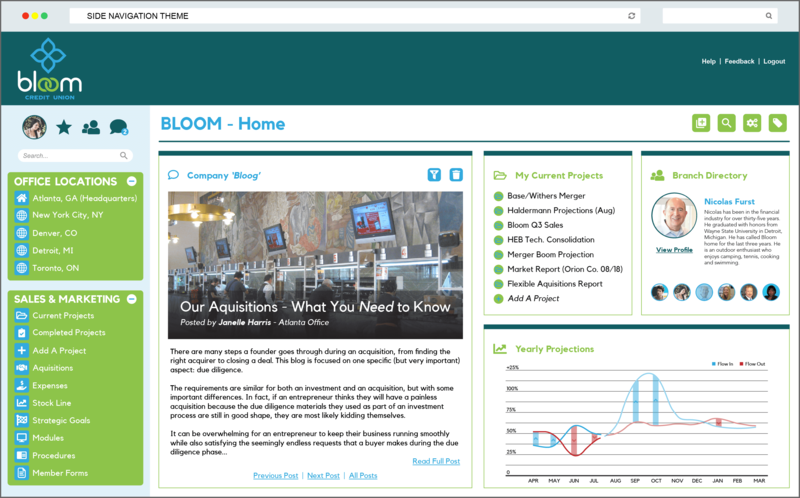 Another component of modern intranet sites is the ability to collect data with forms, and store them in a database that can be produce reports based on specific criteria. For example, employees may want to collect orders for an upcoming lunch and learn, and can have their colleagues fill out their order within their intranet’s database forms. When they want to review who ordered what they can rearrange the forms to sort the results by food, so the unique orders can be counted efficiently. This is just one example of what can be done. Intranets, and more specifically database forms, can also be used to track customers and enable collaboration among sales and marketing teams. Reports can then be ran to find a certain customer segment, or follow leads along the customer lifecycle. Contact information can be collects, as can any engagements that employees have with leads to ensure that leads are being nurtured, and are moved through the sales funnel. While this should be a standard across all websites today, it is also relevant to any modern intranet. Users will invariably want to access the site from any number of devices and expect a seamless experience from desktop to tablet to mobile. 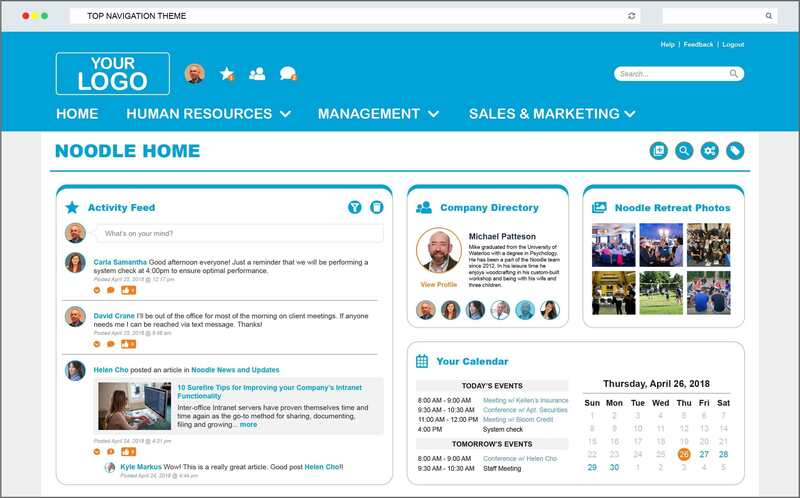 While this is not an exhaustive list of what an intranet can do, it certainly encapsulates the major functions of intranet, which is collaboration and communication within organizations. So Why Do You Need An Intranet? Your teams are scattered and email is not conducive to keep up with the speed and agility of your industry with different messaging and knowledge management options. You are a franchise with distant geographical locations and no centralized communication platform. You are looking for a solution to store documents and files and make them accessible to employees at different levels of organization. Your employees are disengaged from one another, and you are looking to bring together your employees and enhance the company culture. 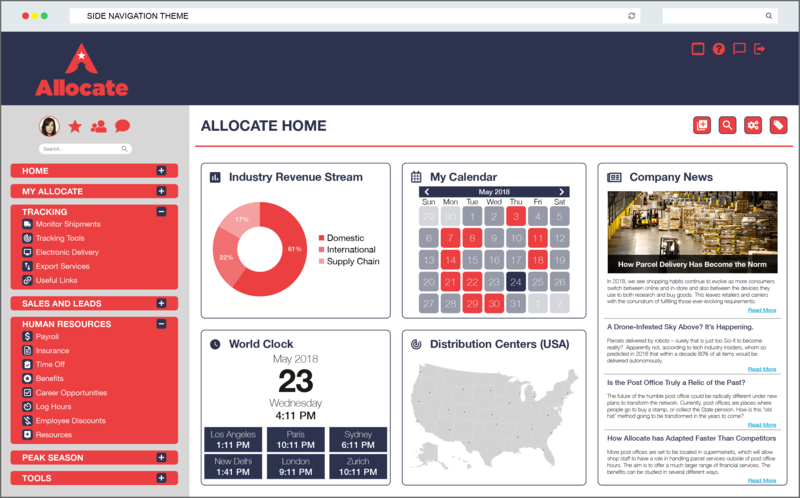 You have multiple projects on the go and want a centralized dashboard to track the progress, and coordinate team members. You want to create an internal news blog to share all the great things going on in your organization and boost employee morale and productivity. You are looking for a way to collect data and run reports, to do things like track customers or manage HR functions. You want to automate those day to day processes that are standardized to save your company time and money. Not Using Noodle Yet? Learn More or Book a Demo Today!